First i must say that your marbles corner is a pure wonder ! I would never have fancied making such a mag-ni-fi-cent embellishment with these little bits and pieces but, naturally, YOU are a talented designer ! And, I, an experienced ;) onlooker ! 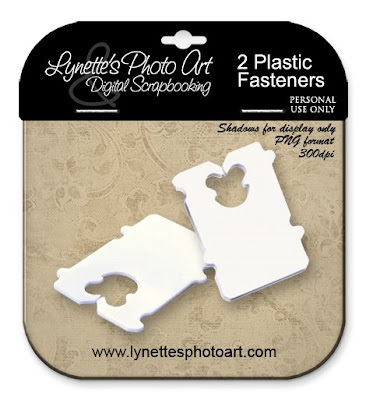 I've just downloaded the great fasteners that will be useful in my kitchen file !